Businesses who participated in the very first Incubator Zone at this year’s Durham Oktoberfest have secured new contracts and are following up dozens of promising leads. More than 20 companies from across County Durham exhibited as part of a Durham Business Opportunities Programme (DBOP) project, created to engage companies who had not been involved with the event previously. 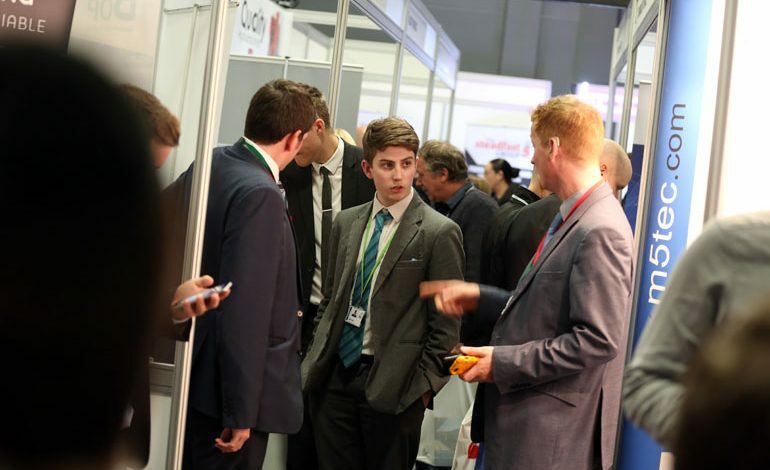 Delivered in partnership with LEC Communications and Design and with European Regional Development Fund funding, the Incubator Zone area enabled new and growing companies, or those who had little or no exhibition experience, to showcase their products and services to an audience of almost 1,000 people. And following the event, the companies involved have shared their overwhelmingly positive experiences, with one company already delivering a new contract and many actively pursuing promising leads which they hope will result in work. 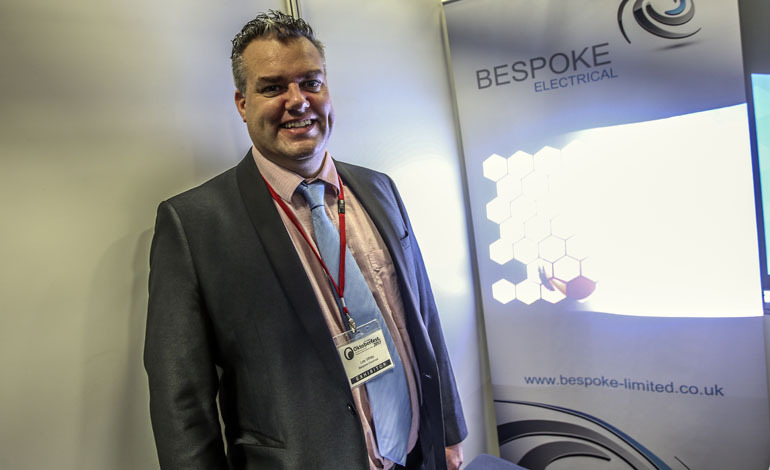 Lee White (pictured below), owner of Bespoke Electrical, a mechanical and electrical engineering company based in Newton Aycliffe, said: “We did so well at Oktoberfest, in fact we have already started delivering a three-month consultancy contract on a furnace smelting project heading to Europe early February 2018 which we secured at the event. Gary Hosey, founder and owner of Aycliffe-based emotional intelligence firm High Impact Development, said: “We were over the moon with the 100 plus new contacts we got from Oktoberfest 2017. “This, coupled with reconnecting with companies we’d had previous contact with, has meant we have one confirmed client meeting and a proposal for a coaching programme that has been sent to a prospective client. Each Incubator Zone exhibitor was given intensive support to prepare them for the event and equip them with the skills to ensure they were in the strongest possible position to capitalise on their involvement. They were also given marketing materials such as flyers, banner stands and business cards. Oktoberfest 2018 returns on Thursday, October 18. For updates on the event, or to book as an exhibitor, visit durhamoktoberfest.org.uk.